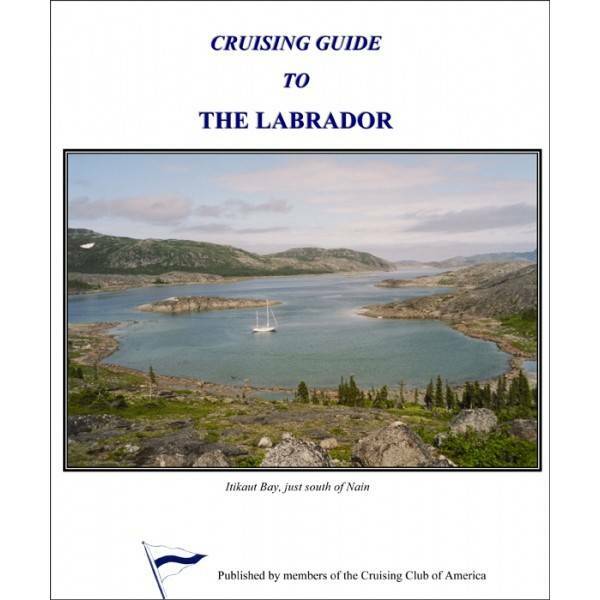 Cruising Guide to the Labrador, edited by Fin Perry, 2012. The only cruising guide available for the Labrador. 175 pages. Cruising Club of America Cruising Guides. These four volumes, originally published in the nineteen-fifties by members of the Cruising Club of America, contain contributions from many experienced yachtsmen who have “been there” over the years. They have recently been updated and edited by Pilot Press, and represent years of experience combined with the most up-to-date findings available. The books are 8 ½ x 11, comb-bound for lay-flat opening, heavily illustrated in both black-and- white and color. Hundreds of destinations are described, with tips on navigation, facilities, anchorages, local lore and amenities.